Ok, honestly, you know what most caught my attention in this poster? No, not the scene of Paul Rudd in the toilet. No, not the iPad, apparently thrown in to make the old “going to the bathroom in front of your significant other” gag seem more hip and modern. 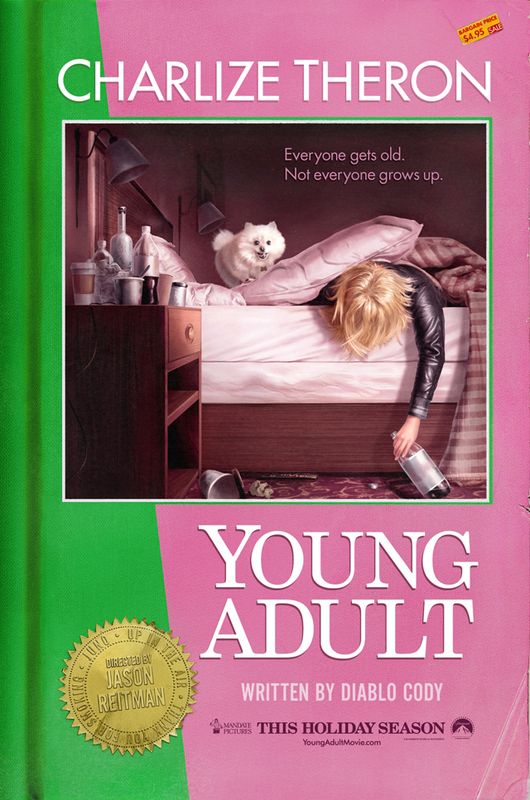 No, not even the pretty clever tagline. What most caught my attention is that Paul Rudd and Leslie Mann are apparently aging backwards, because they looked older a few years ago in Knocked Up. And I know, super normal, these things are always retouched to oblivion. BUT THE MOVIE IS CALLED THIS IS FORTY! And I’m sorry, but this is not forty. Not even for these two biologically very special individuals. 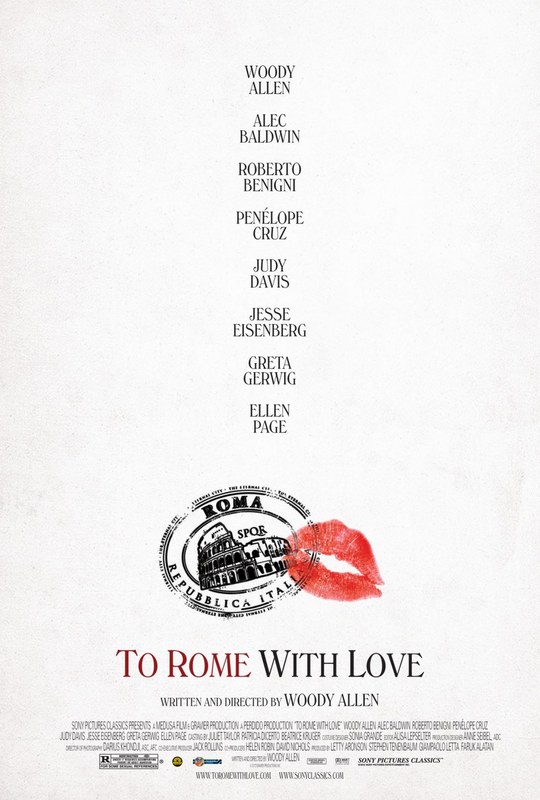 I don’t have much to say about this poster for To Rome With Love. Well known style, a functional, but not very exciting one. But I would like to point out that adding a little bit of texture to the backgrounds really does wonders to make this pleasant to look at. A more typical solid white background would be much more of a sore for the eyes, and would make the whole thing look less classy. So, good call on that. 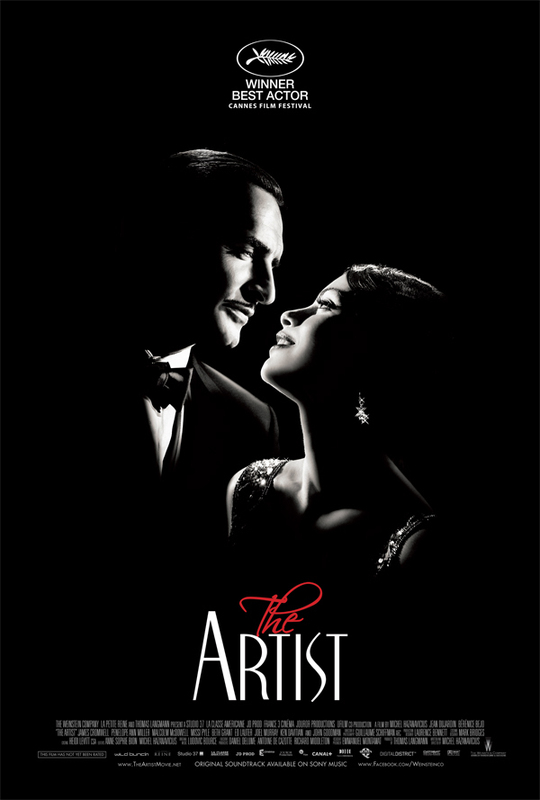 So, for context, ‘The Artist’ is a movie about a silent star struggling with the advent of sound, that itself is a black and white silent movie. 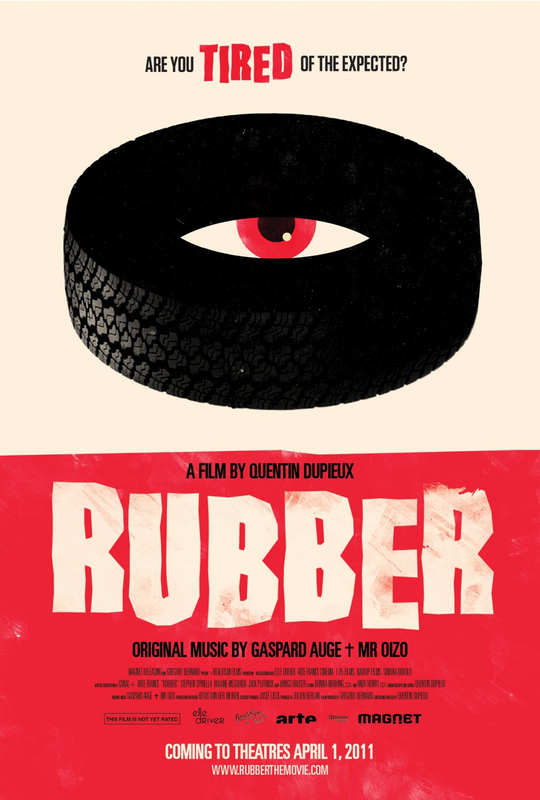 It was apparently quite the hit in Cannes and will be released in the U.S. in November. The poster, which is mostly black and white (and silent!) is perfectly evocative of that coolness and glamour we now associate (fairly or not) with the pre-sound period, and clearly marks the film as a high-minded, ‘artistic’ film. It’s not necessarily very evocative of the actual posters that were produced back them, but that doesn’t strike me as very important. 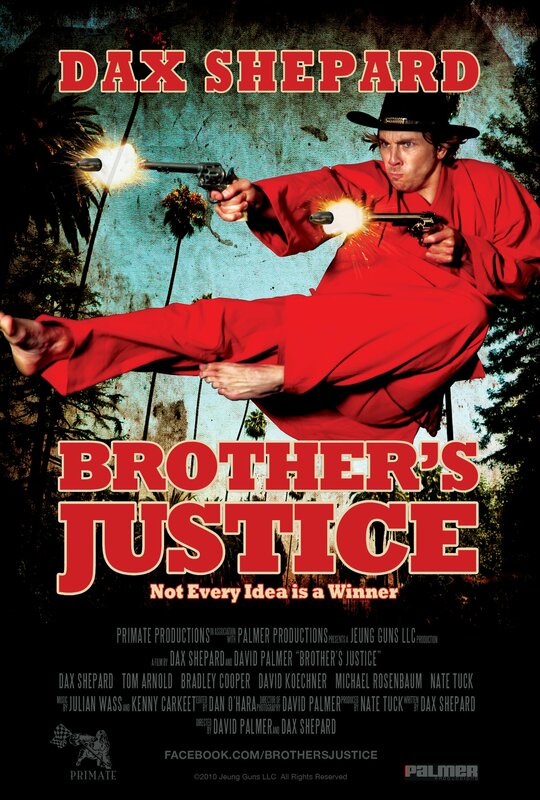 This is, after all, a modern film, catering to a modern audience, despite the use of old-fashioned techniques. 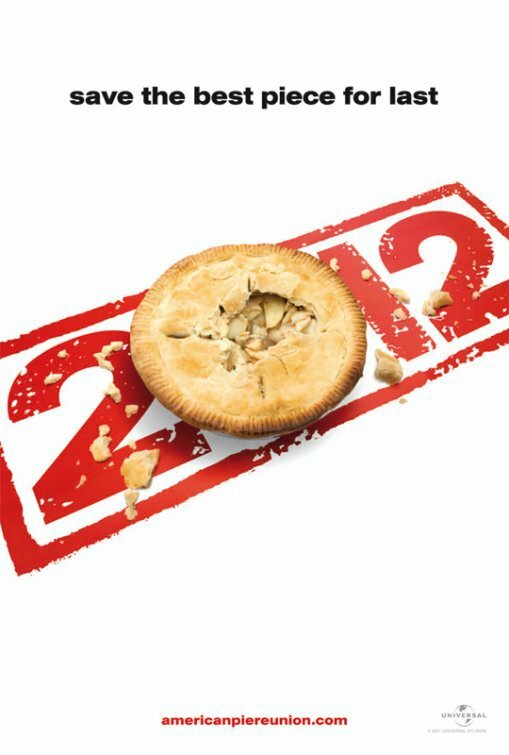 I’m pretty sure American Reunion is a bad idea, likely to lead to a bad movie. I mean, considering that this series has already released a bunch of straight to video films, how can I believe that this is anything but a somewhat desperate attempt from a bunch of people to revive more successful days? Considering that the third movie was clearly already meant to be a final outing, what makes this one any more of a “last”? And doesn’t the fact that they had to go back to a gag from the very first movie show that this is a series that ran out of steam a looooooong time ago? 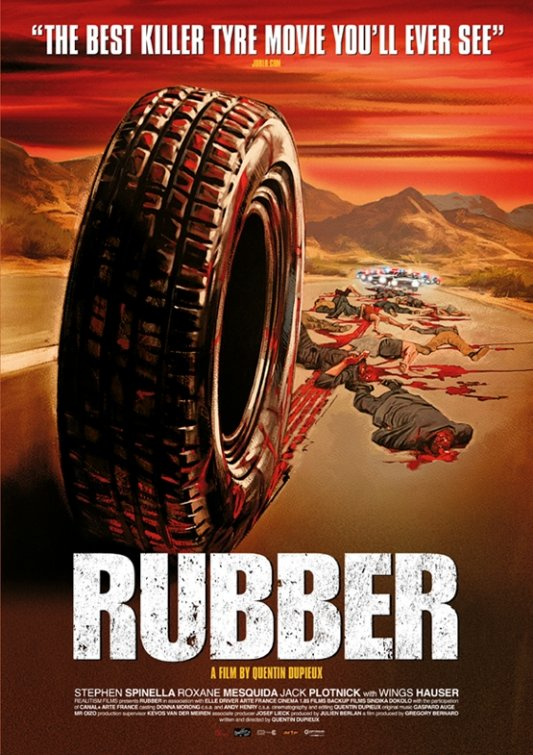 That said, this is the movie, and all the advertising people can do is work with whatever material they have. And this is a pretty good example of doing that. They created a simple, clean and clearly identifiable image that makes us think of the best moments in the series. Can’t really ask for much more than that.